Highline Roofing & Gutters, Inc. Comment: Aug 6th, 2018 hailstorm severally damaged multiply roofs on farm location, home roof is leaking around chimney and bathroom vents. Roggen Roofing Contractors are rated 4.78 out of 5 based on 317 reviews of 23 pros. 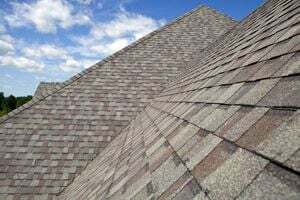 Not Looking for Roofing Contractors in Roggen, CO?